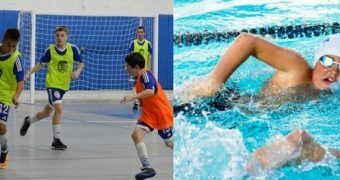 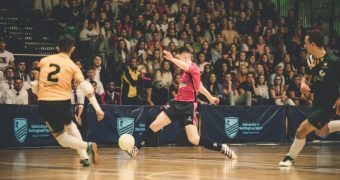 James Moore wrote this piece of research investigating the motivations and influences on an adults’ decisions to play a specific football format in England, looking at the differences in motivation between futsal, 11-a-side football and small-sided football participants. 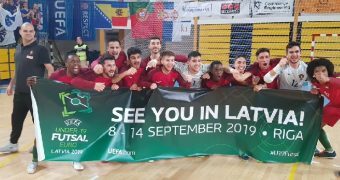 Canada just missed out on a place at the FIFA Futsal World Cup, their performance surprised many in the Futsal world. 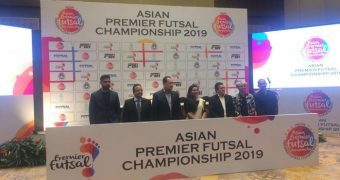 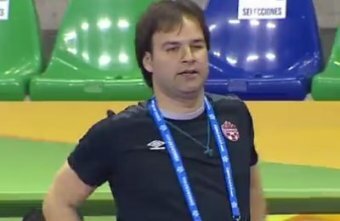 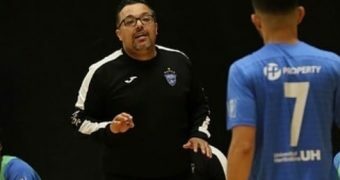 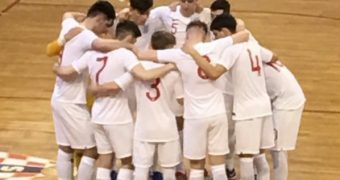 Therefore Futsal Focus spoke to Canada National Futsal team head coach Kyt Selaidopoulos about Futsal developments happening there to find out more. 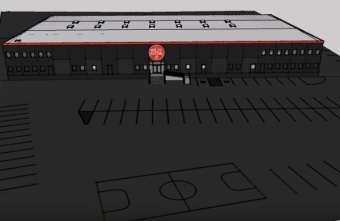 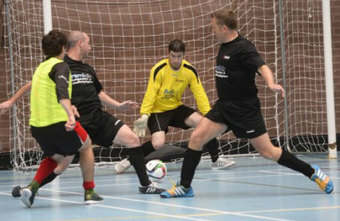 An open proposal by Futsal Focus to the Football Associations of England, Scotland and Wales. 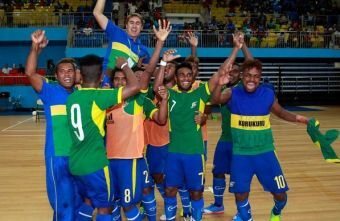 Today, the Solomon Islands announced more great news for the sports development. 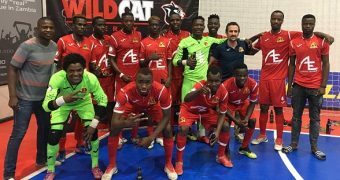 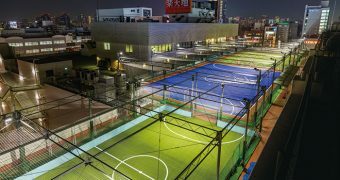 Construction will begin next month on a long-awaited futsal complex in Solomon Islands. 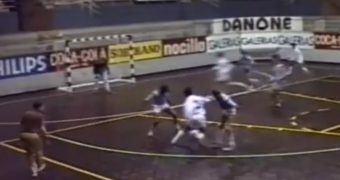 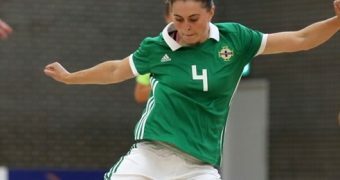 Want to play International Futsal for Northern Ireland? 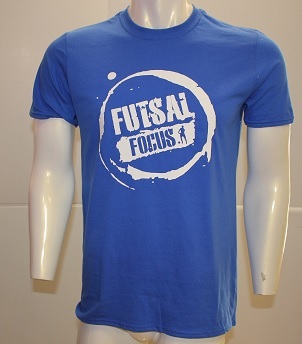 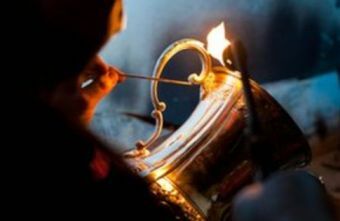 Now, you can! 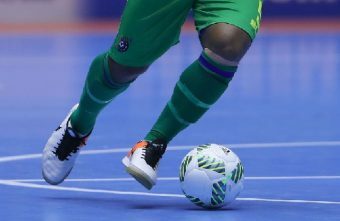 On the eve of the FIFA Futsal World Cup final in Columbia the Irish FA is pleased to announce that it will be establishing the Association’s first ever International Futsal squad in October 2016 offering players the opportunity to wear the green shirt of Northern Ireland. 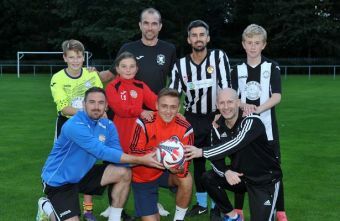 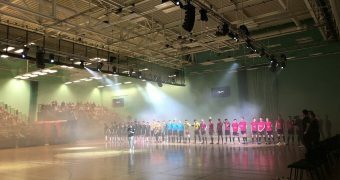 Brickfield kicked off their Welsh National Futsal League campaign this weekend and it is great to see clubs from the Welsh Premier Football League getting involved in the sports development. 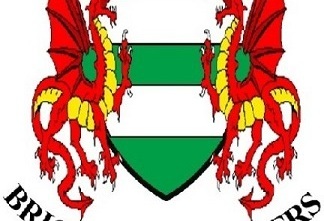 Brickfield's experience may encourage more clubs to join the national league and help to grow the game in Wales. 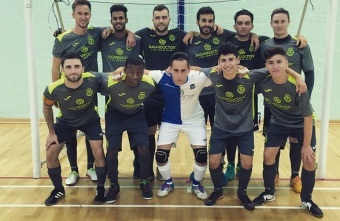 Tomorrow, ProFutsal London take on Chiswick Futsal Club in their first ever home game in the FA National Futsal League. 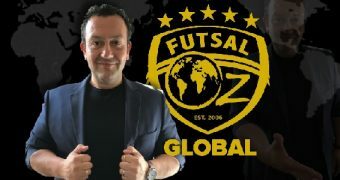 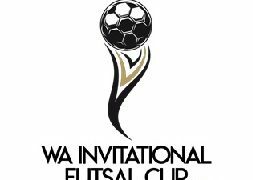 Futsal Focus congratulates Jason Schwalbach on his hard work to develop Futsal opportunities for the community. 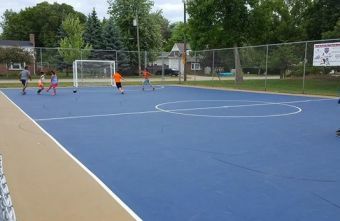 The first outdoor futsal court north of Milwaukee was officially welcomed to the Fox Cities with a community celebration on Monday, 5th September, 2016.